Prof. Mrs. Uzuegbunam Anthonia Ogo. 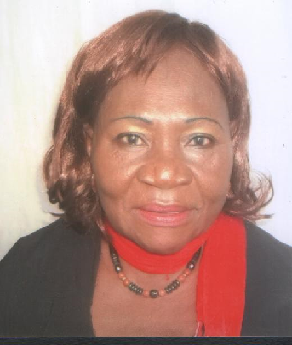 Anthonia Ogo Uzugbunam (Ph.D) is a Professor of Public Administration at the Department of Public Administration and Local Government at the University of Nigeria, Nsukka, Nigeria. Her research interests are in Human Resources Development with bias on gender studies and development studies. Her hobbies include travelling, sports, singing and reading at leisure times. Her publications include 3 books, over 21 textbook articles, 20 journal articles and over 11 conference proceeding articles and 4 technical reports. All these are both national and international works with more than 40 papers read at both national and international conferences.